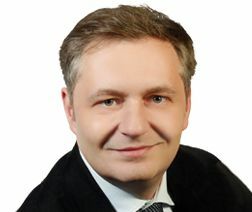 - For a good impression, please view the Pictures. 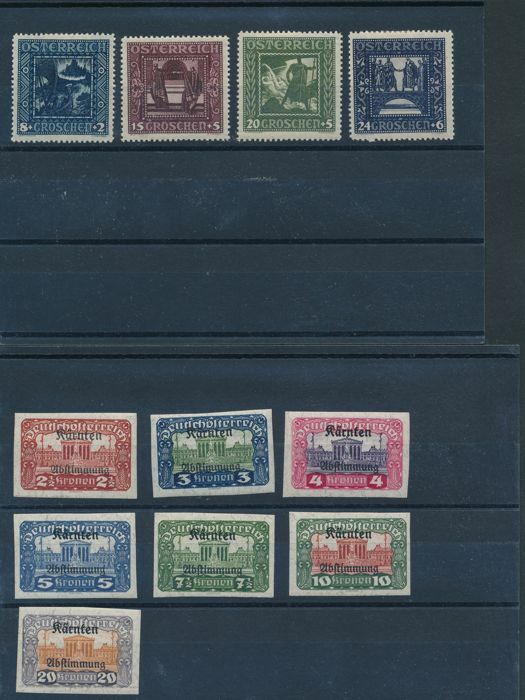 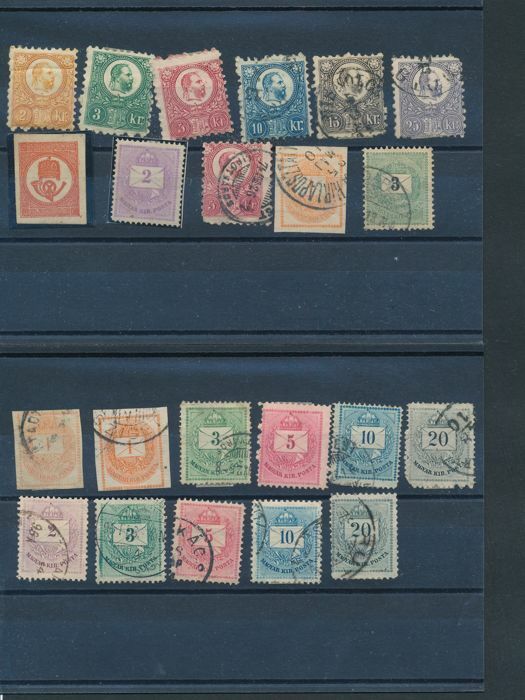 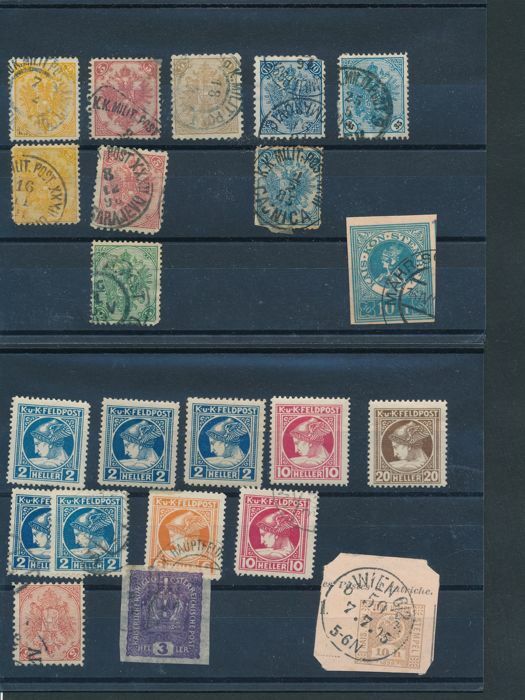 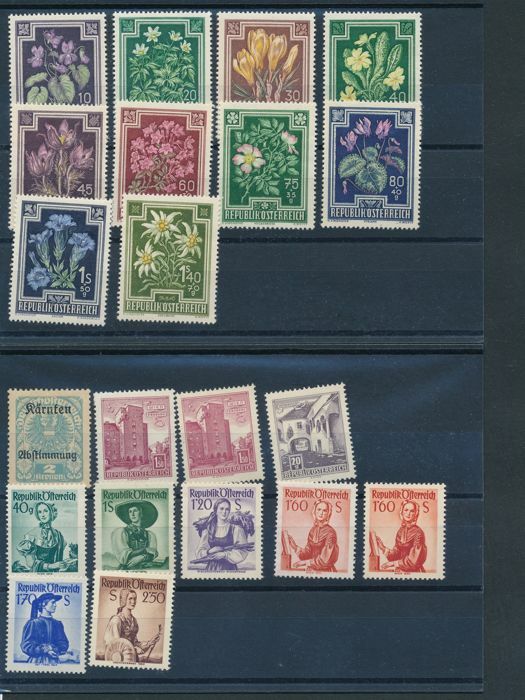 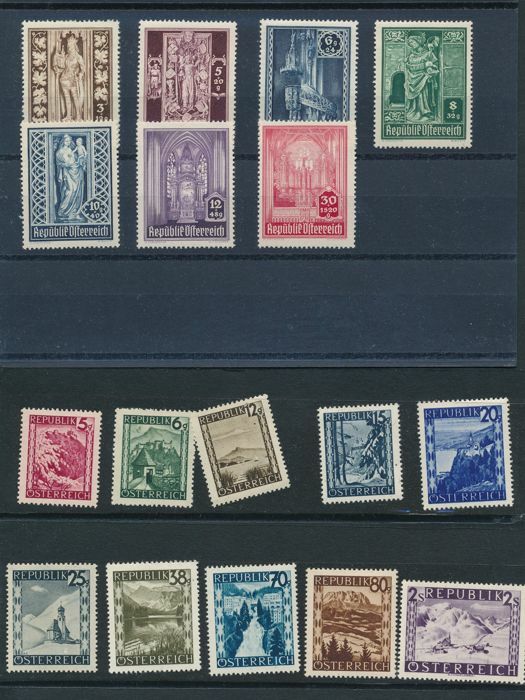 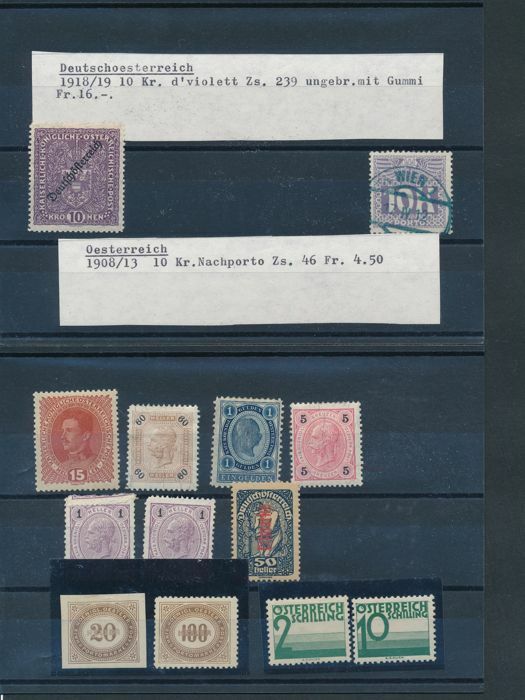 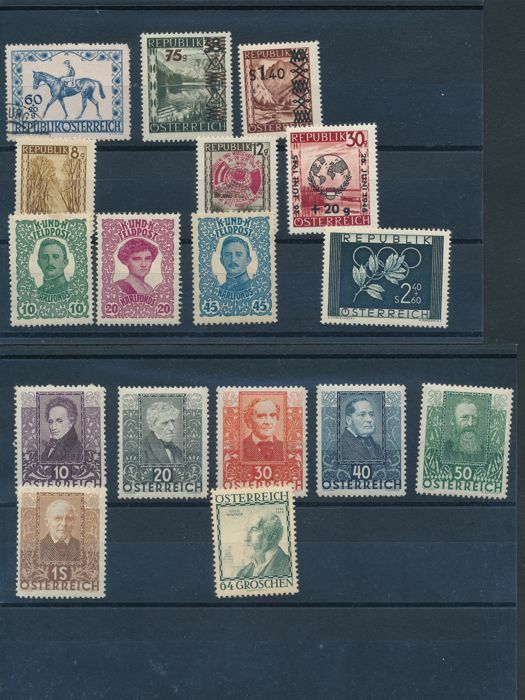 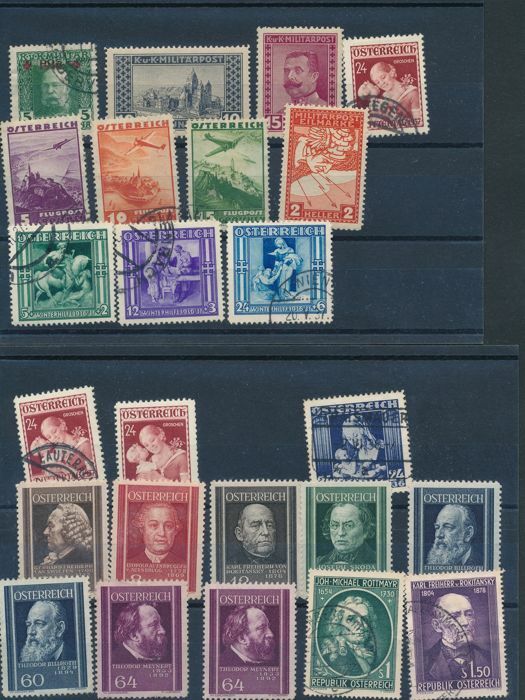 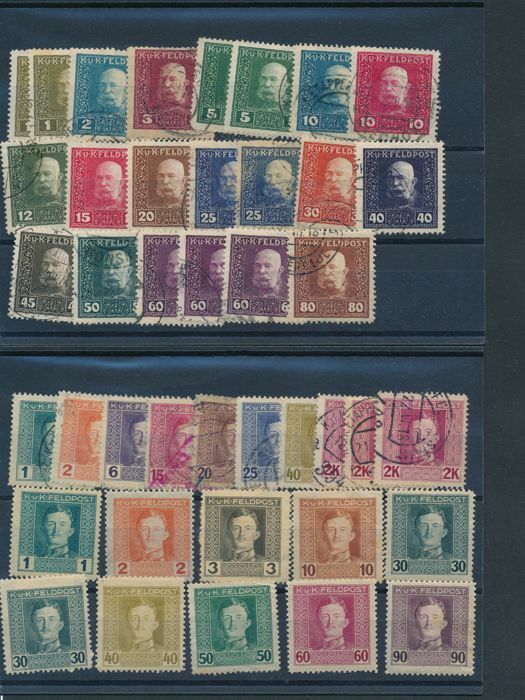 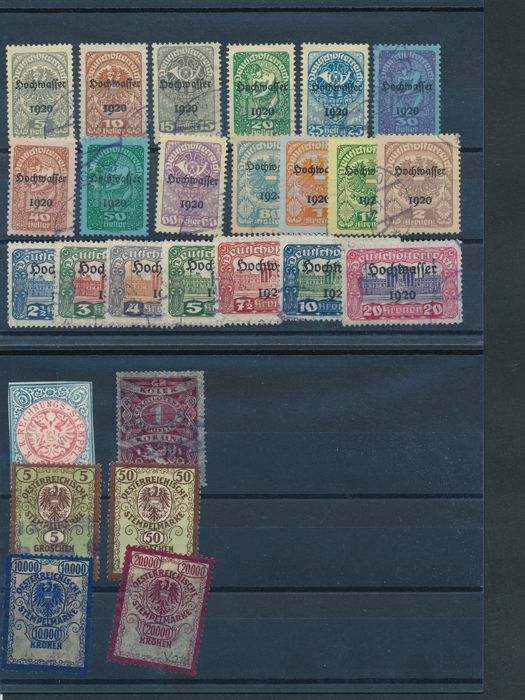 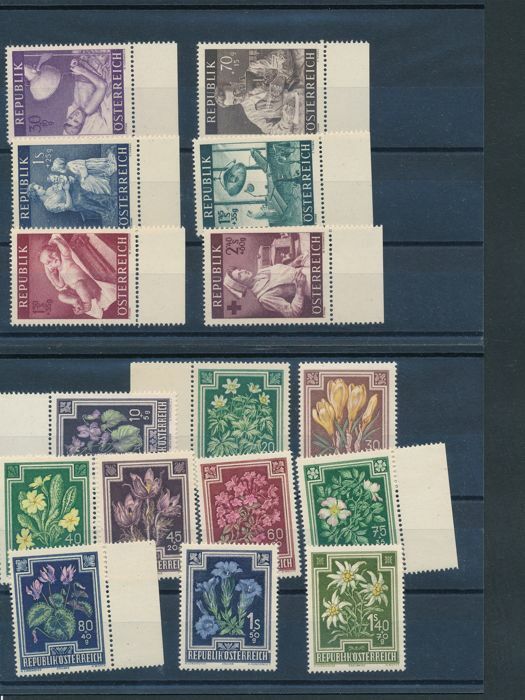 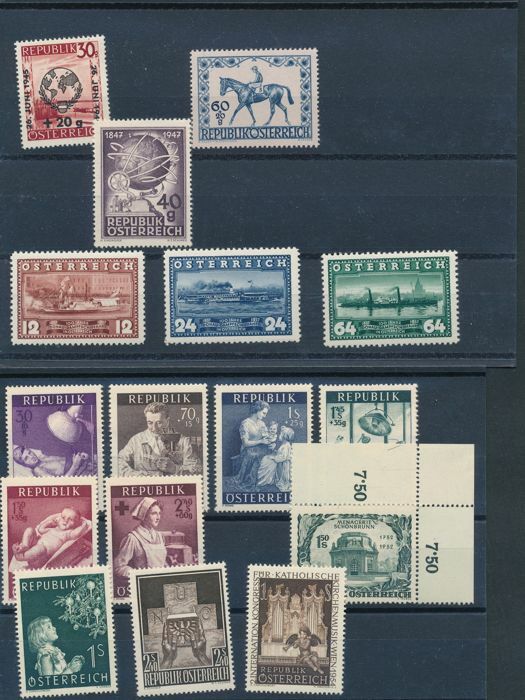 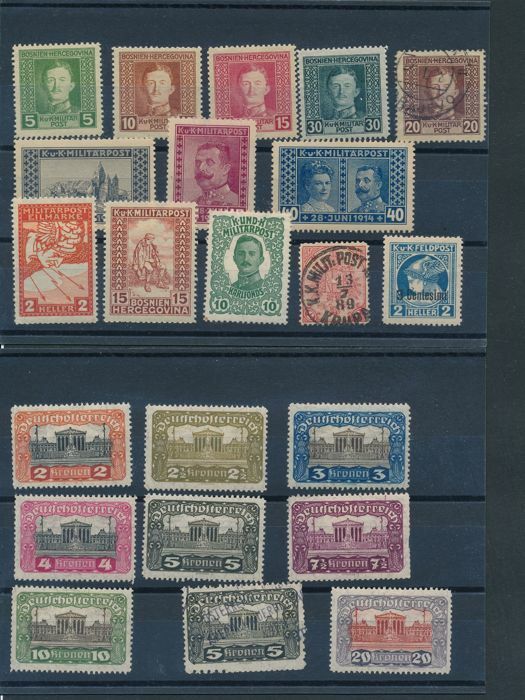 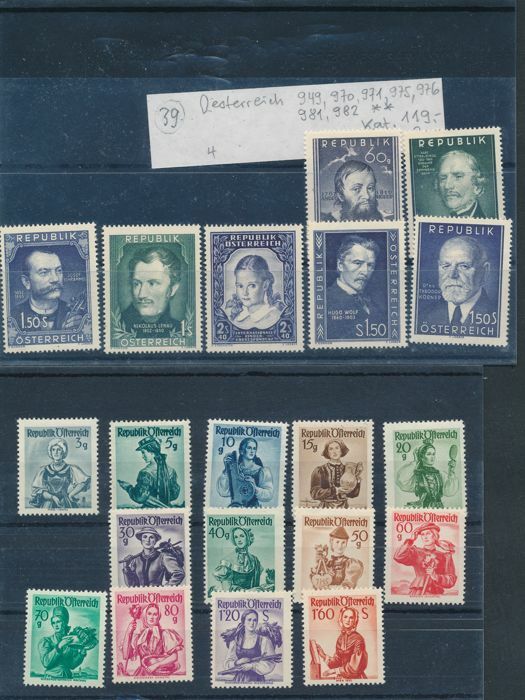 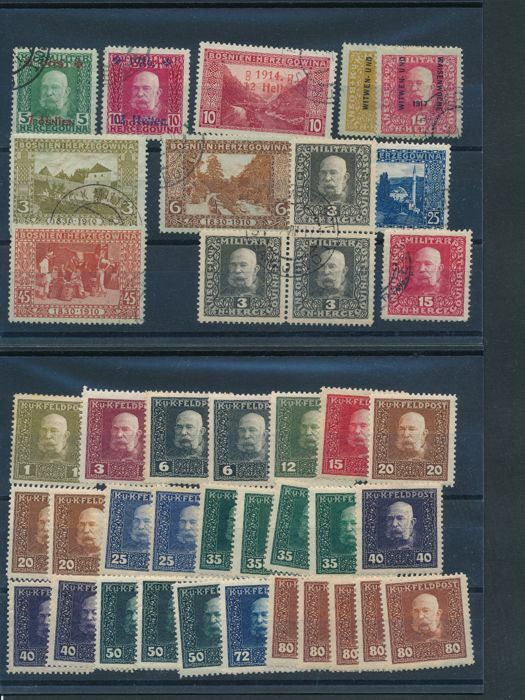 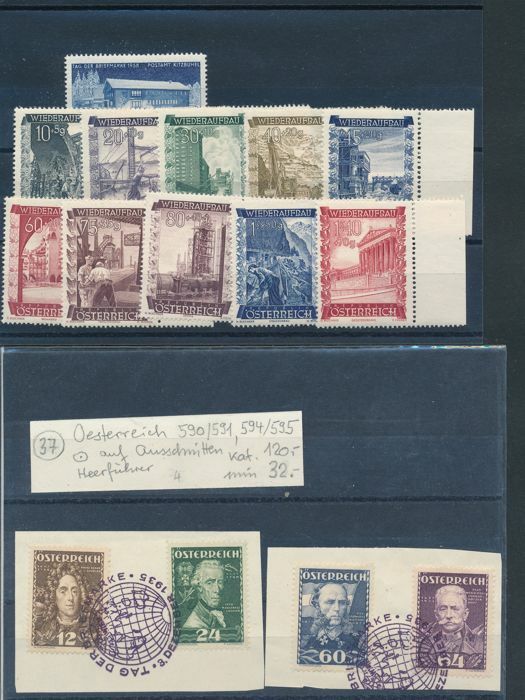 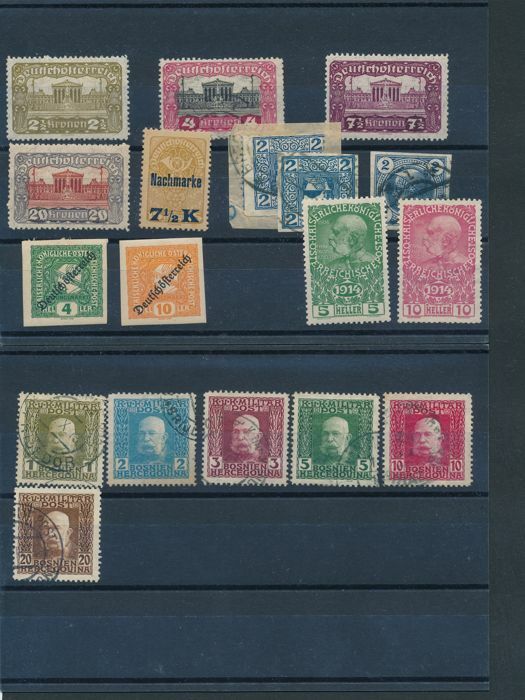 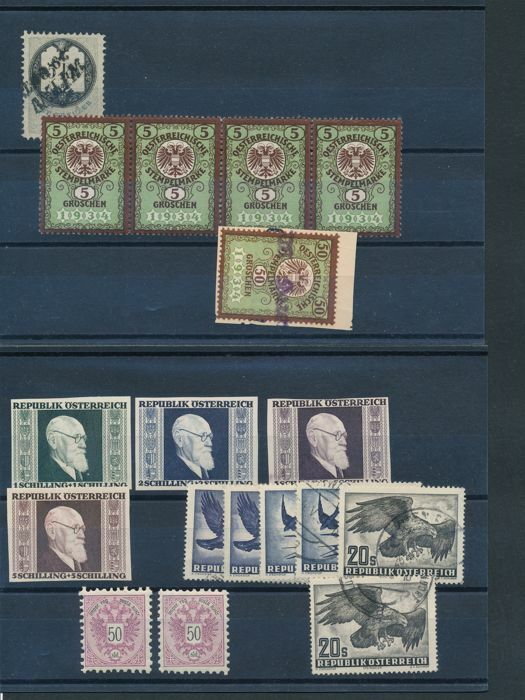 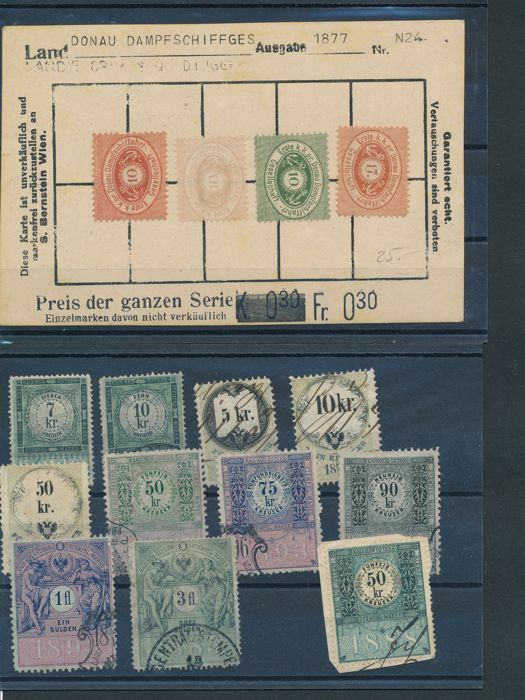 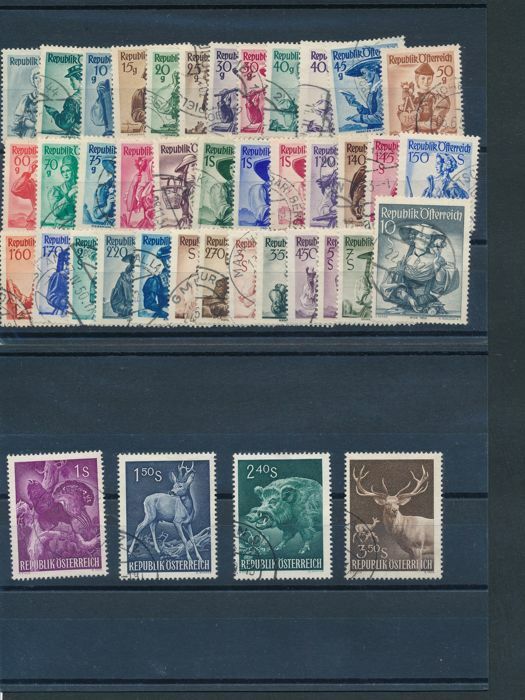 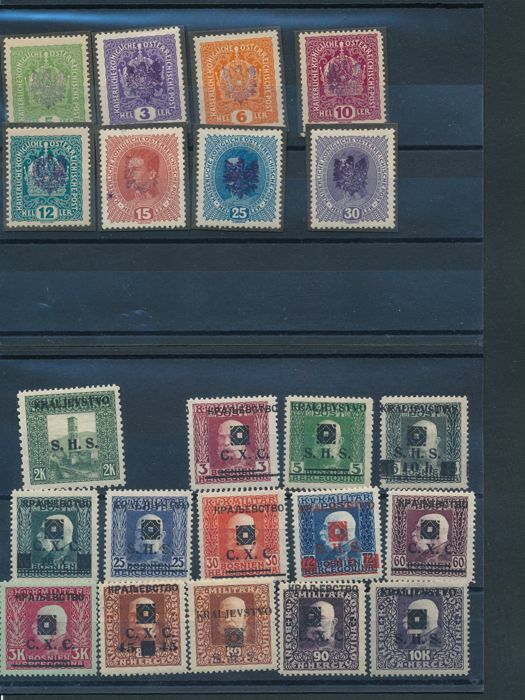 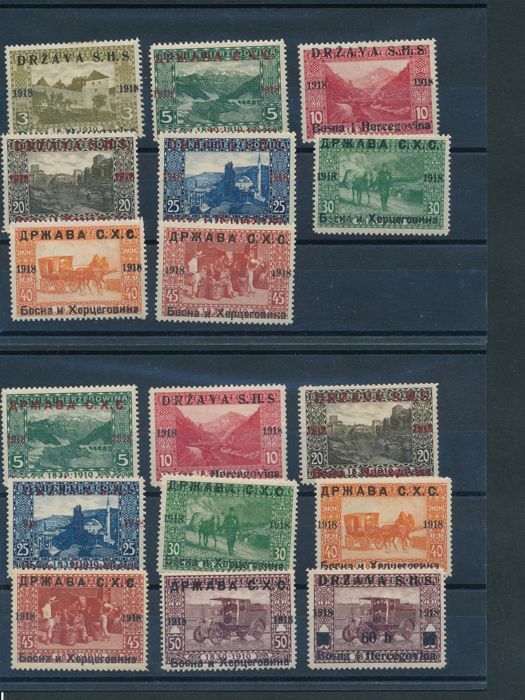 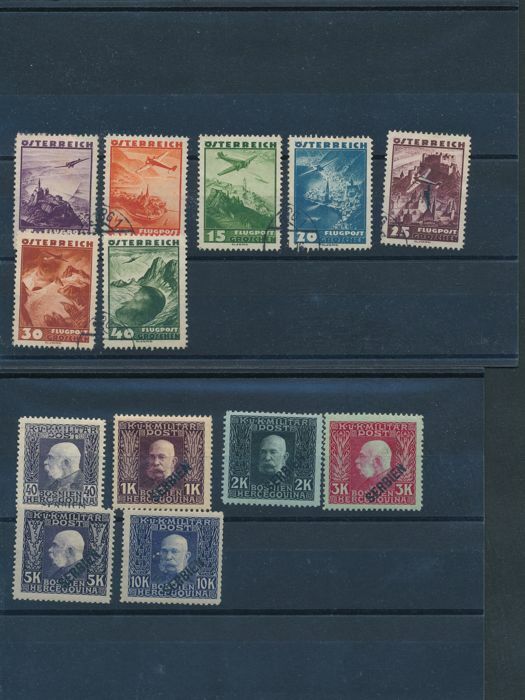 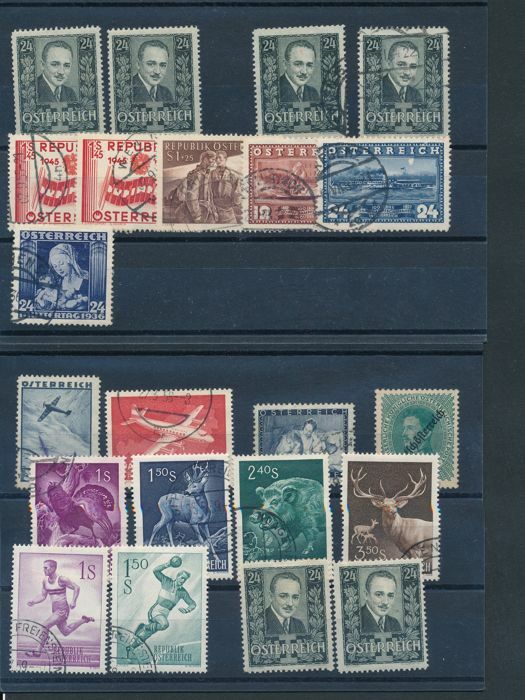 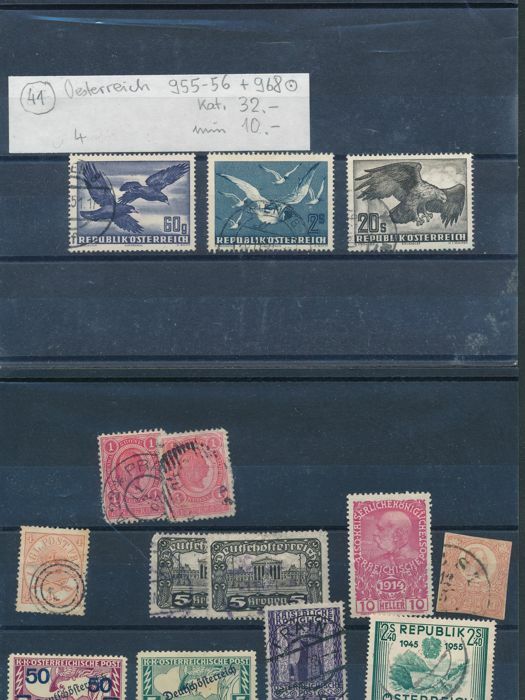 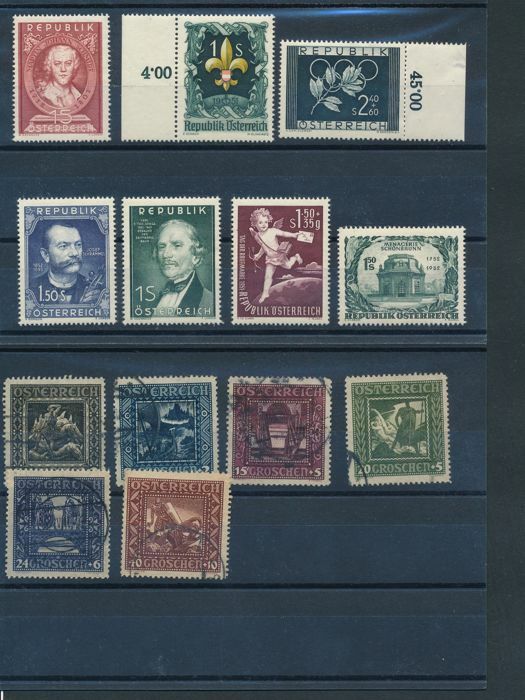 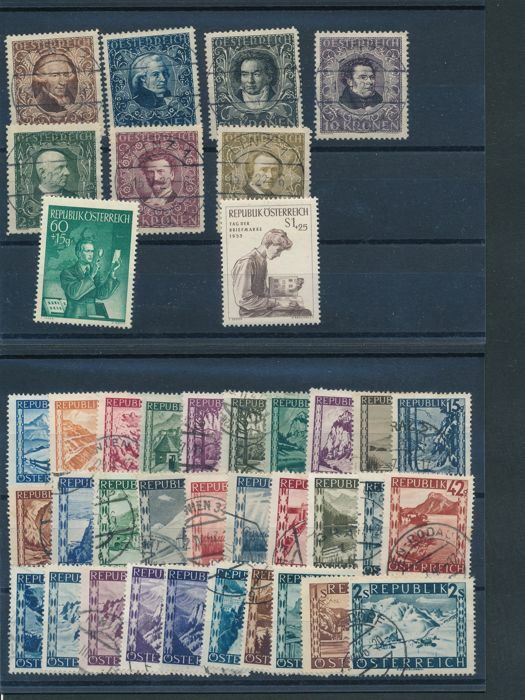 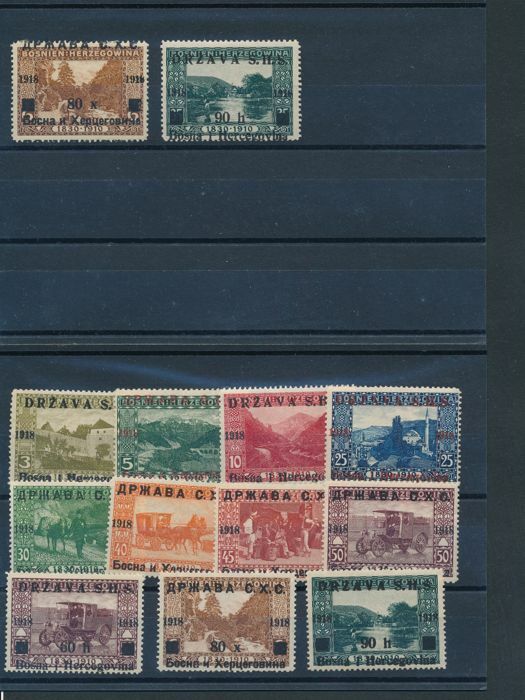 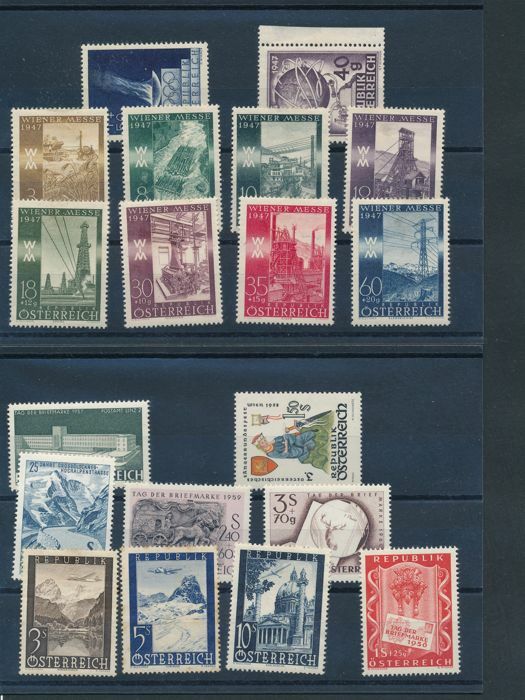 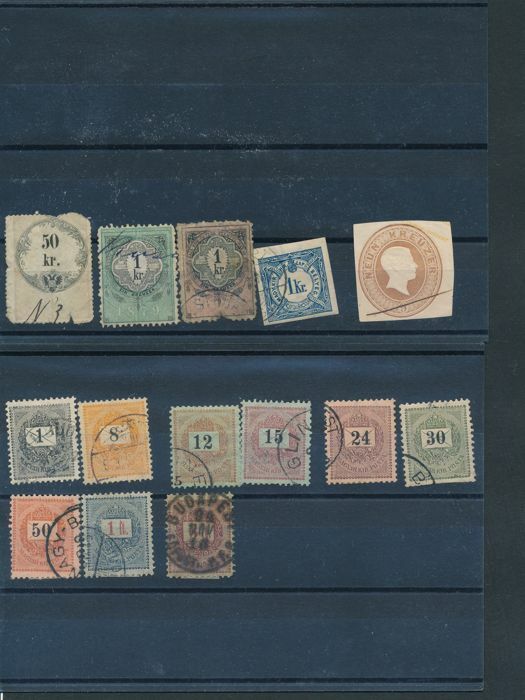 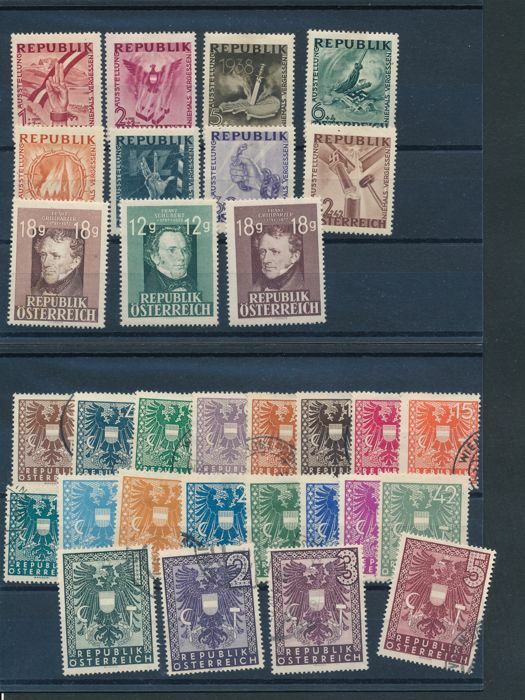 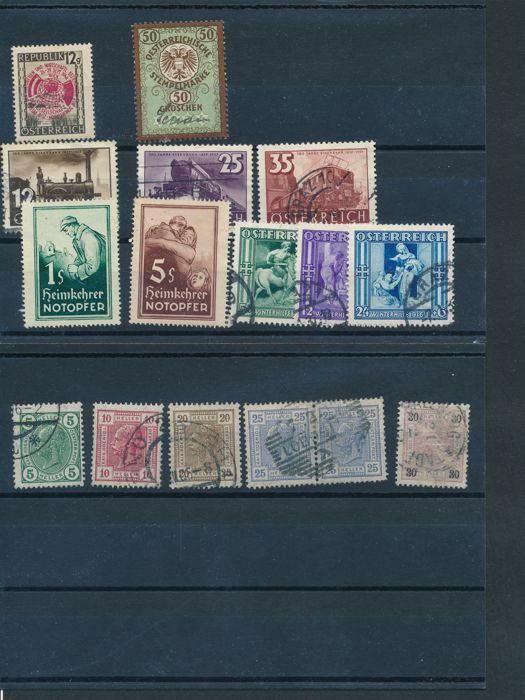 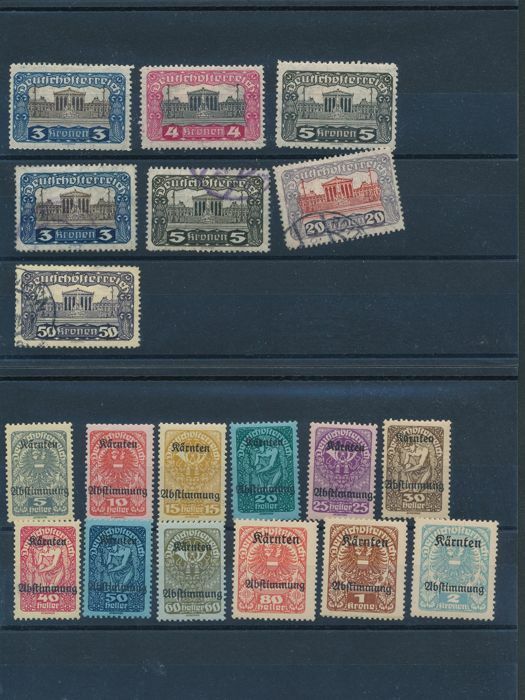 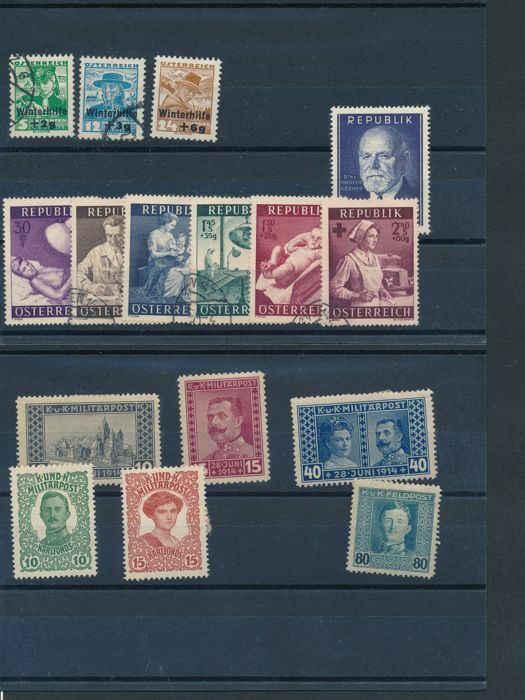 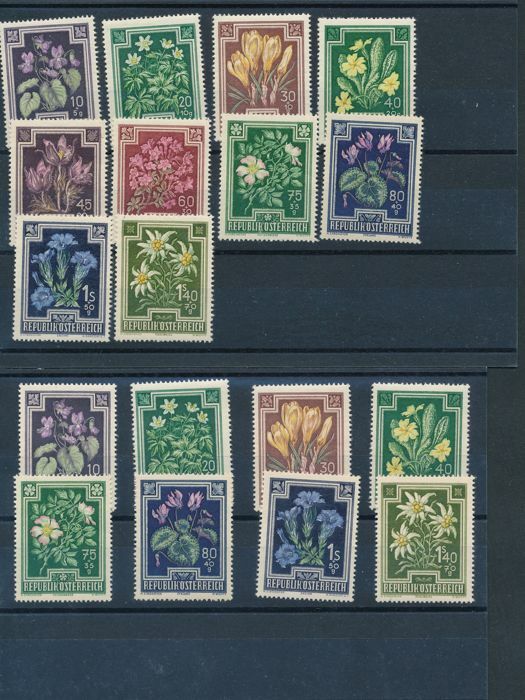 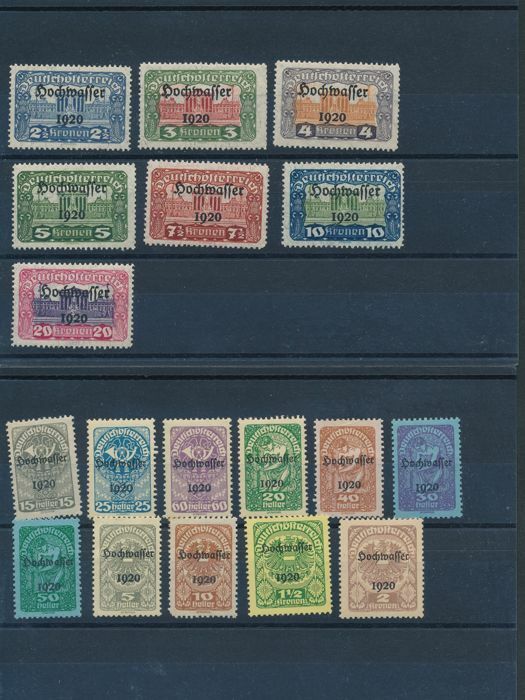 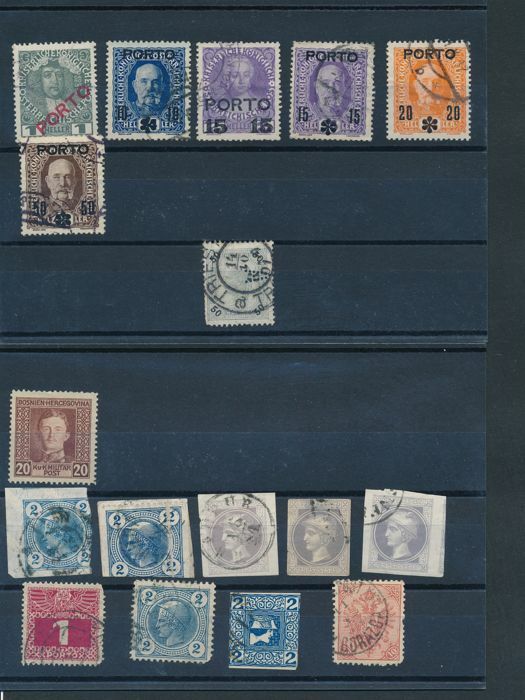 - Collection of Austria, the collection is mixed conditions mounted on stock pages. 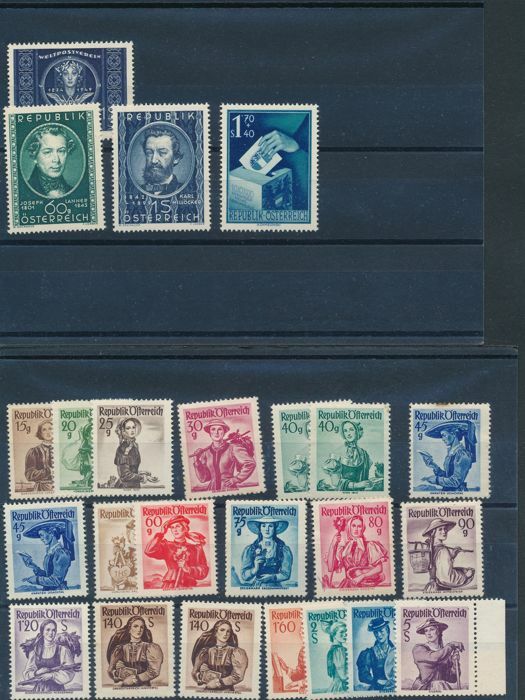 Puedes recoger este lote en persona: Knokke Heist (west vlanderen ), Bélgica.